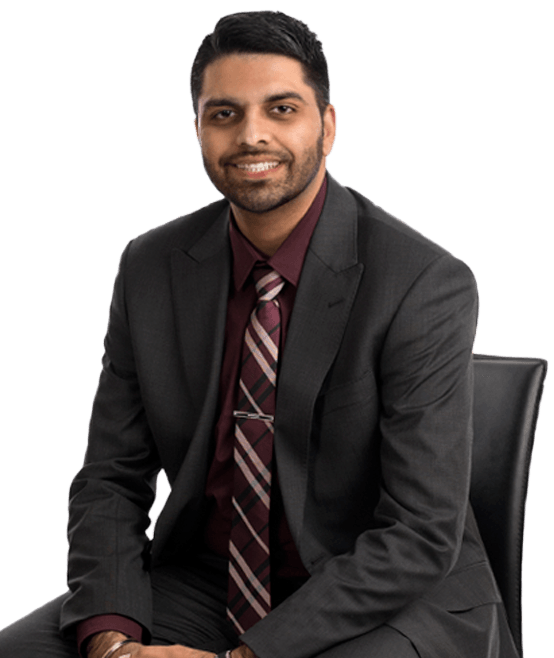 Parmbir Brah joined our Fresno office as a law clerk in August 2016. He graduated from the University of California, San Diego in 2012 with a B.A. degree in political science and a minor in law & society. He then went on to law school in San Francisco at the University of California Hastings College of the Law, where he participated as a member of Homeless Legal Services. He also took part in a joint Workers’ Rights Clinic with the Legal Aid Society/Employment Law Center of San Francisco as a counselor as well as the Wage & Hour Clinic as a claims counselor. Prior to joining Hanna Brophy, Parmbir worked at a civil litigation firm, where he managed personal injury and medical malpractice cases. He is particularly interested in workers’ compensation matters. When he is not working, Parmbir enjoys following his favorite sports teams (the Raiders and the Giants), binge-watching quality television, and traveling.